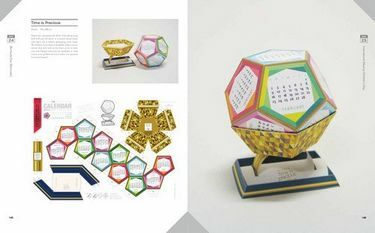 Featuring designs that are exceptionally unusual to the downright bizarre, 365 Calendars initially began as a quest to explore the far reaches of calendar design, pushing the limits of what is aesthetically and conceptually possible. 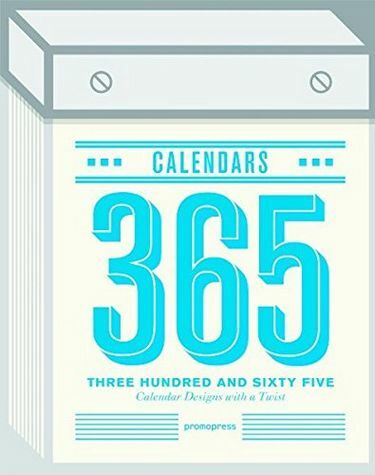 The result is an extraordinary range of calendar designs contributed by various designers and studios from around the world that have rewritten the rules and conventions of calendar design as we know it. The 365 Calendars collection consists of ring-binded calendars, calendars that can be folded into cubes, calendars that come in highly configurable cutout sheets as well as calendars that resemble measuring tapes, just to name a few. 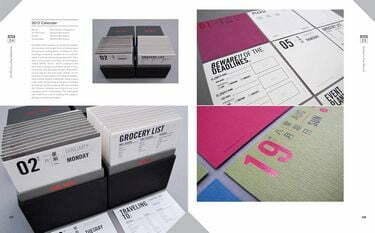 In total, the 365 Calendars collection offers uniquely designed calendars by designers and studios such as Kenji Yano, Masaaki Kimura, the Hong Kong Polytechnic University, "Sonner, Vallee u. 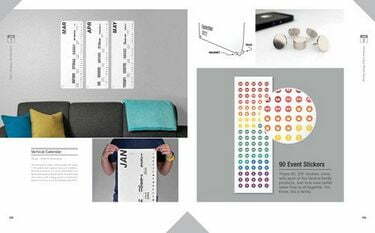 Partner", Massachusetts College of Art and Design and many more.